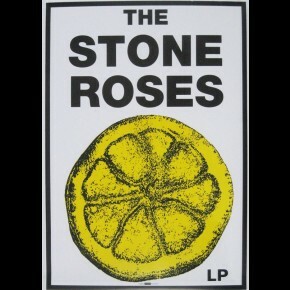 Music posters - Happy Mondays posters: Bez poster featuring a fantastic black and white image of the Happy Mondays man with stiking black and white face paint. 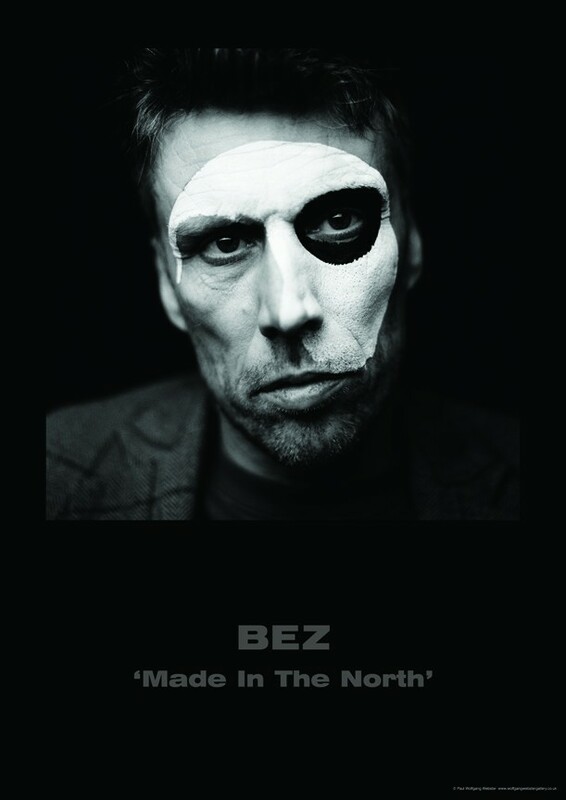 This Bez poster is titled, Bez - Made In The North. 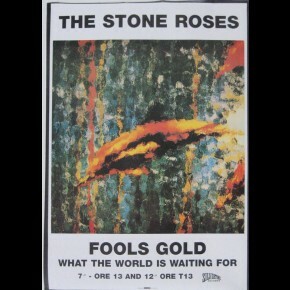 Independently published Bez poster.